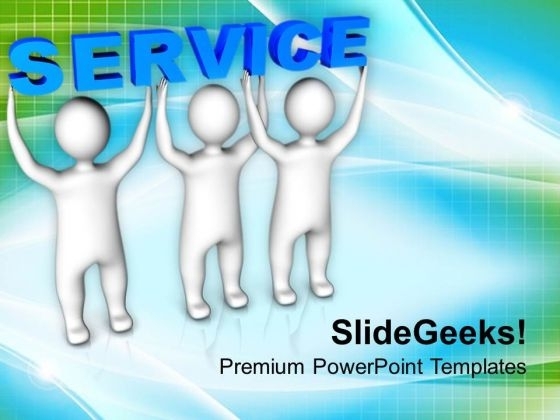 Services PowerPoint templates, backgrounds Presentation slides, PPT Themes and Graphics. Are you an online marketing professional or a public relations executive or a customer representative looking to popularize your company services? 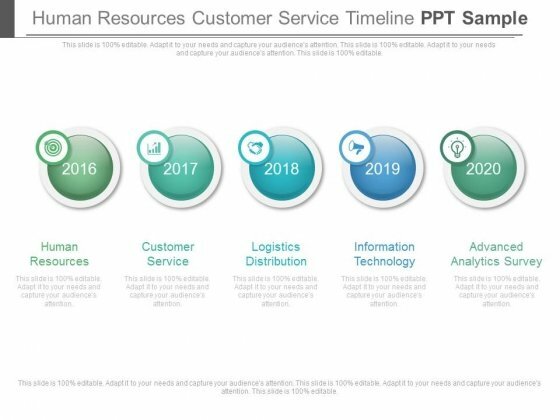 Go for our professional Services PowerPoint Templates to make every slide impressive and impactful. 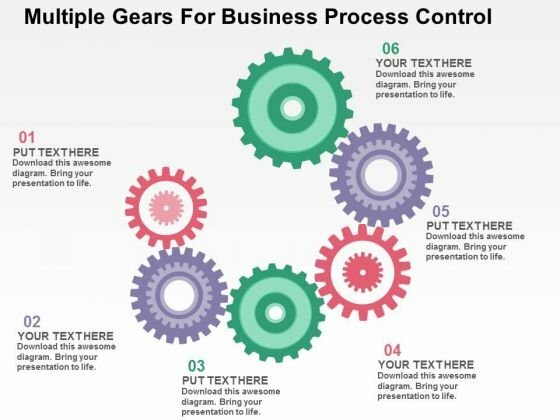 Use variety of PowerPoint diagrams such as hexagon, circles, cubes, arrows and other shapes to churn long text into awesome visuals. 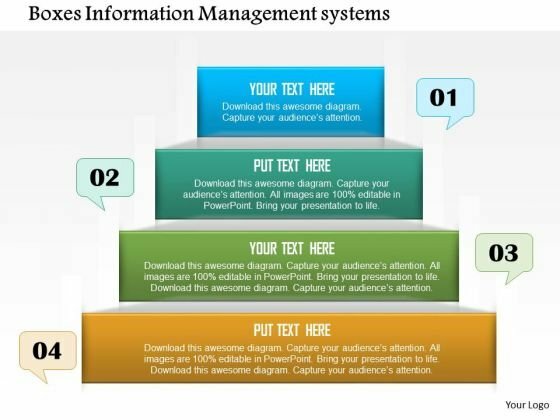 All these templates and diagrams are ready to use and fully editable in PowerPoint to suit your business requirements. What services have we covered? All: Religion, security services, law, medical, industrial services, computer or IT services templates, sales, military, government and private services and many more. Go ahead, check it out! 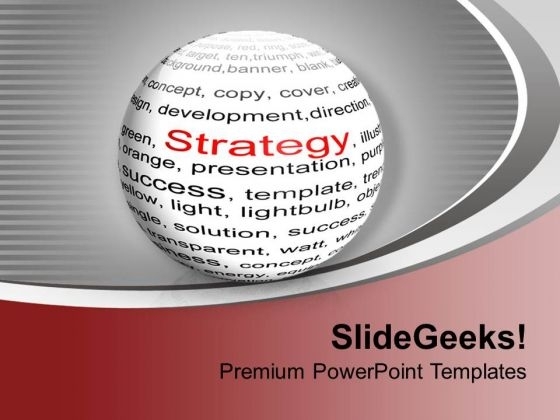 Download this PowerPoint template to building link between the management and the working group. 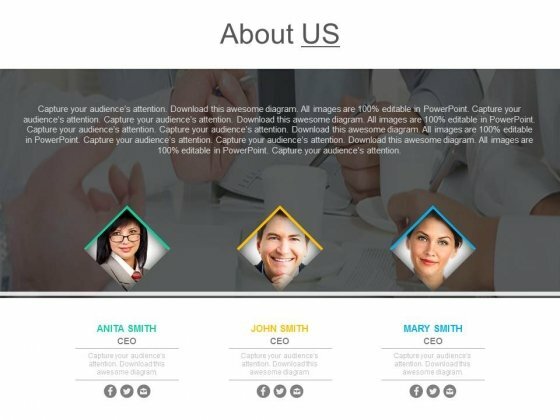 This template contains images of three persons with profile description. 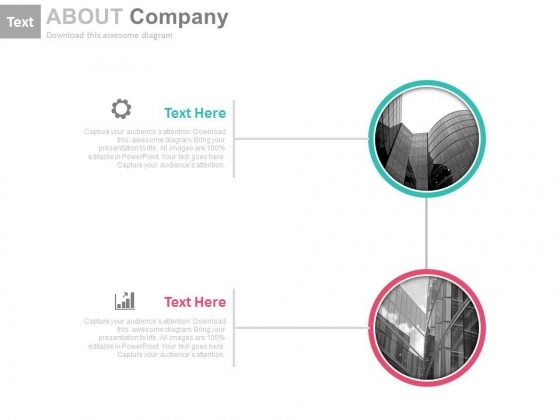 Download this template to make impressive presentations. 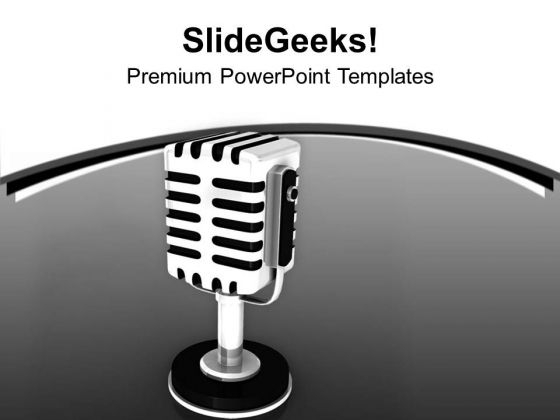 Take the plunge with our Management Team About Us Page Powerpoint Slides. Success will surely ensue. 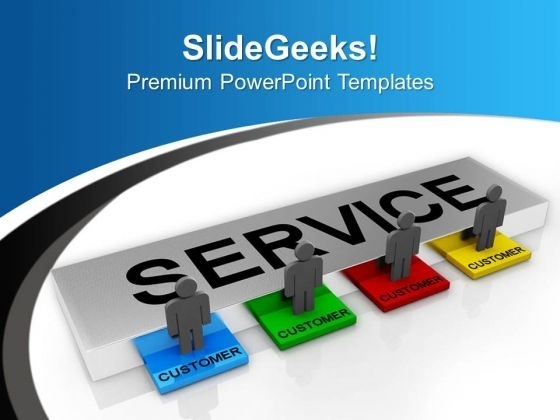 Welcome to our one-stop-shop for all Services PowerPoint themes and backgrounds for your slides. Each presentation theme has been designed keeping the industry in mind and its unique set of characteristics. Thus, medical services themes will have a different personality from manufacturing theme or legal services. 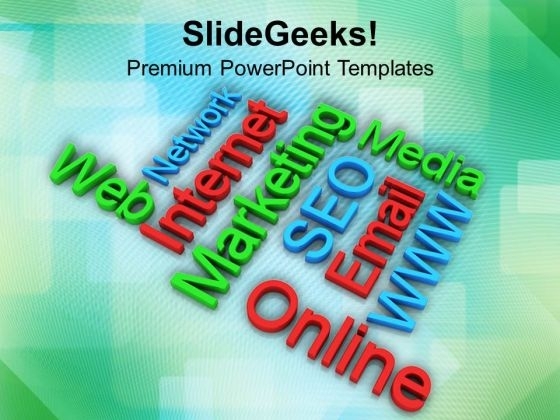 These PPT themes will bring a complete consistency in your presentation design, colors and fonts. 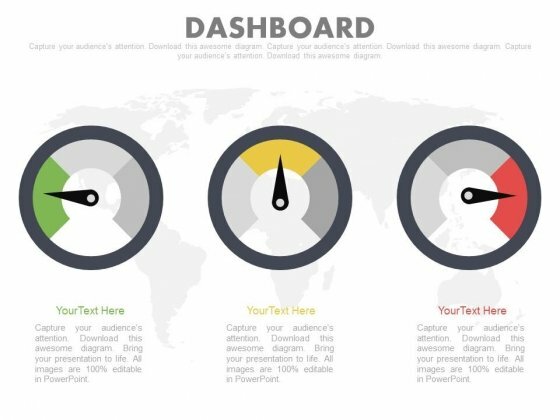 With pre-defined placeholders for text, you can quickly create your PowerPoint presentation and concentrate on your delivery. 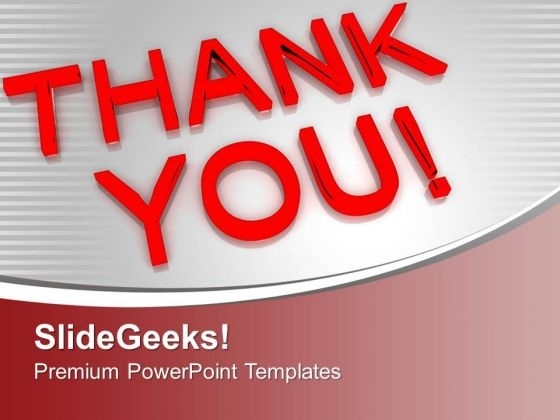 Our professional PowerPoint backgrounds are also built to help you attract more customers to your business or service since experts know what works for the audiences and what does not. 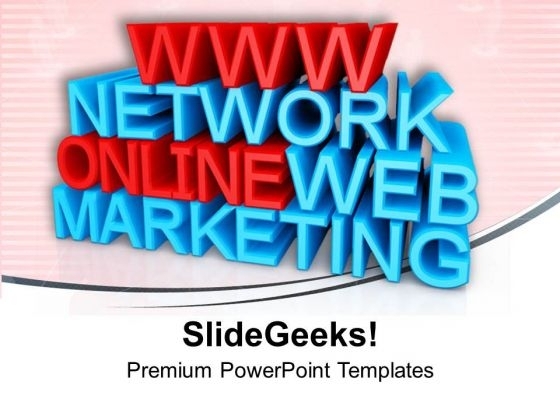 Flaunt your services with our PowerPoint themes and grow your business exponentially.